At Guildhall Wealth one of our philosophies is education. It is our belief that informed investors make better decisions. 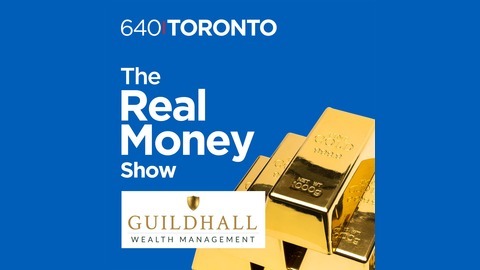 We realize how important wealth is to you, your family and your future and it is our aim is to assist clients to protect their wealth and create long-term prosperity through the discovery of Gold, Silver and Coloured Diamond investing. With Darren Long and Jeremy Wiseman. 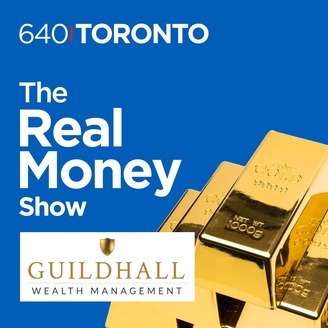 Real Money Show | Is it a good time to buy gold?